Do you like catching fish? Well, Double Trouble Fishing Guides is your best bet if you really want to have fun boating some fish! 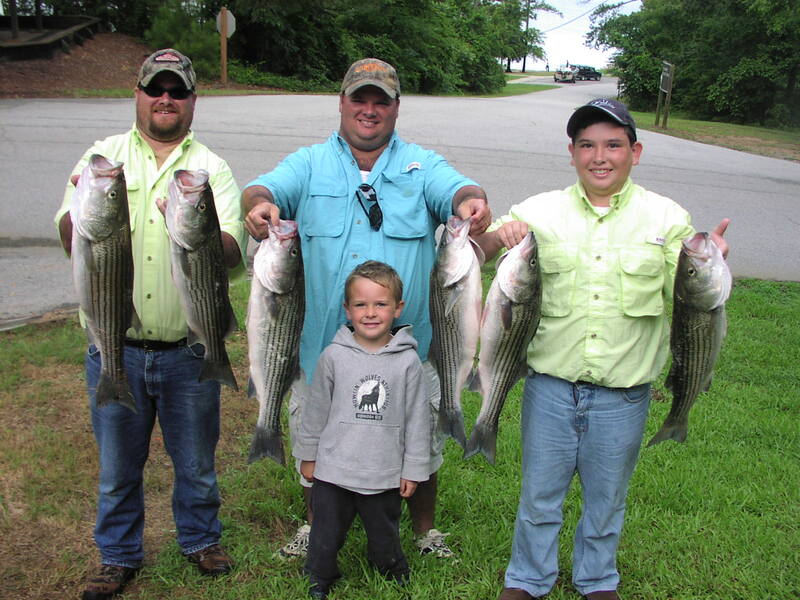 We have fished the Clarks Hill/Thurmond Lake area for generations and can deliver you an exciting outing fishing for Crappie, Bass, Stripers and Hybrids. Take your time and explore our site to learn more about Double Trouble – you can check our Rates, read the Guide Log, browse our Photo gallery or visit our Links page. If you have any questions or comments, we’d like to hear them. You can contact us with your feedback and to inquire about booking a date with Billy, Jim or Brad. Thanks for visiting our site – we hope you enjoy your stay.